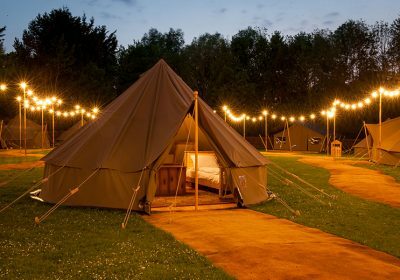 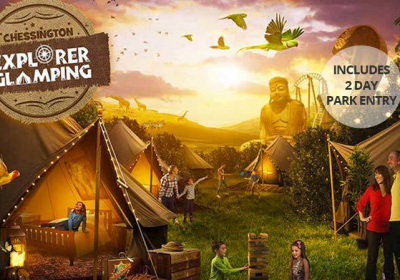 Chessington Glamping Break with Theme Park Entry just £129 per Family !! 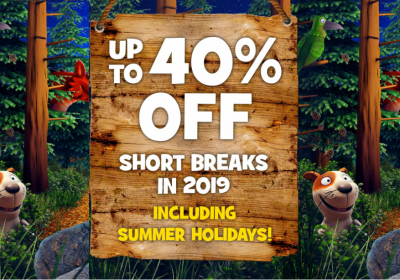 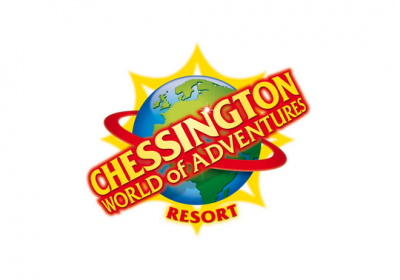 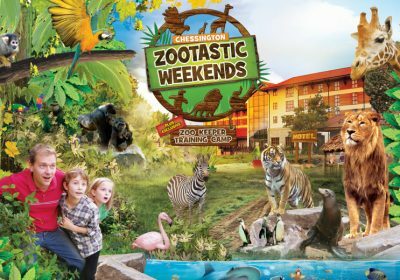 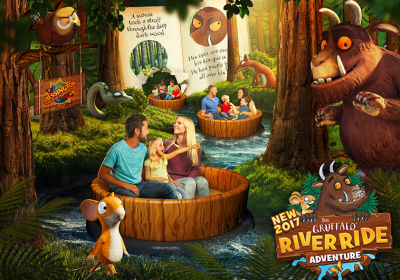 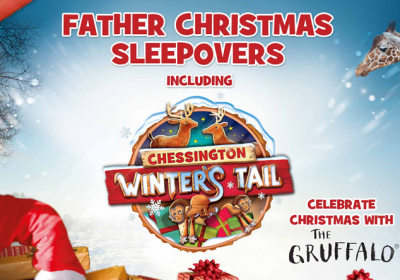 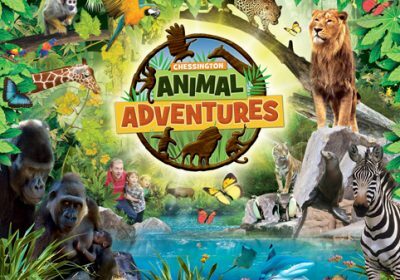 Chessington Breaks Early Booking Offer – 30% off 2017 Breaks Chessington World of Adventure are offering a great Christmas gift guys… 30% off 2017 breaks on bookings made before 31st January 2017. 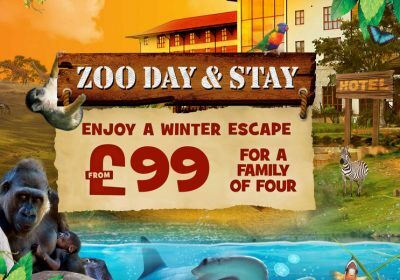 If you’re looking for a little getaway next year then this could be the perfect choice.